What documentation is required to show adequate spousal accomodation? Read more about What documentation is required to show adequate spousal accomodation? Read more about What are the steps for a UK Fiancé Visa? Read more about What documents do I need to be able to prove that I or my partner meets the earning requirement? 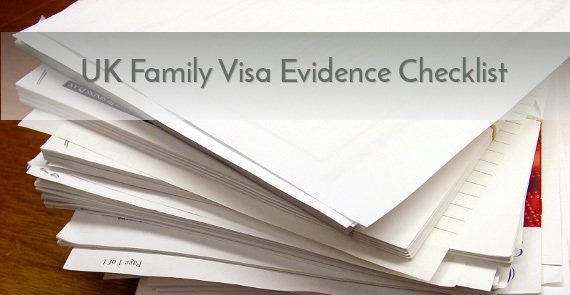 Read more about What is the minimum income requirement for the UK family visa? In December 2012, the UK Border Agency (UKBA) changed the rules relating to good character when applying for naturalisation. Previously, convictions spent under the Rehabilitation of Offenders Act need not be disclosed. However, it is now the case that all convictions or character issues must be disclosed on the application form.